If you don’t believe that Facebook advertising actually works, you are gravely mistaken because the facts state otherwise. The statistics are undeniable when talking about the power of Facebook marketing. The platforms ability to target just about any group of people or businesses is why over 90% of online marketers highly recommend having a Facebook advertising strategy. If you are thinking about Facebook ads, 2019 is looking to be a good time to dip your toes into the waters. It’s going to be the go-to method of generating traffic and leads when it comes to your social media marketing campaign. Now, let’s get one thing clear. Your success with Facebook will not be easy. You still need to find the right strategy that works for you. You still need to target the right people, choose the right ad format and create an ad that people will resonate with. That’s the only way you will get them to click on it. 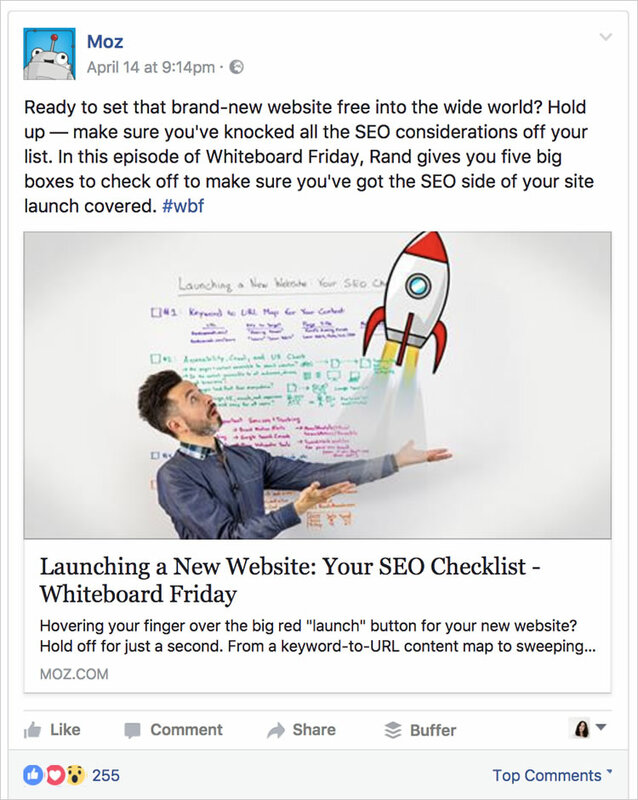 So, I’ve summarized a few important steps you need to deploy in order to optimize your online business for Facebook in 2019. 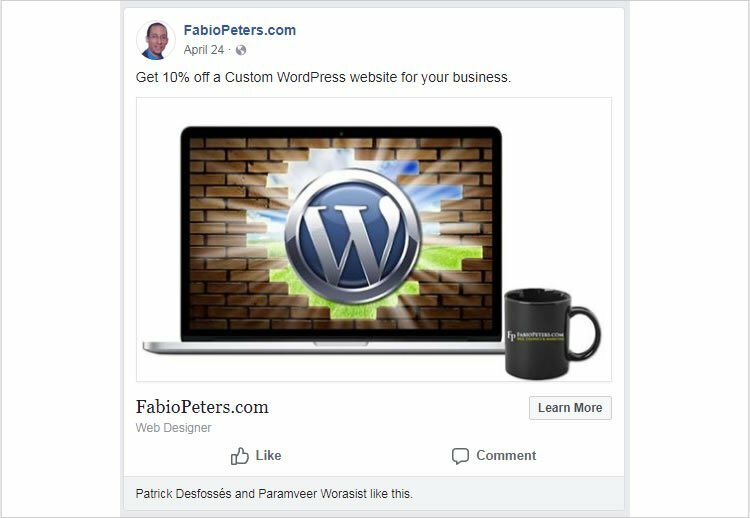 The following comprehensive guide will not only show you how to get more clicks to your website, but how to also avoid making common mistakes I often see when it comes to creating your Facebook ads. Below are 4 recommendations to a better, more successful Facebook advertising strategy. This is a no-brainer, but needs to be said. If you can’t define your audience from the start, you marketing campaign will fail. Yes, I get it. You feel that you know your target audience. You think you don’t need to research your target audience because you can picture them in your mind. You know exactly what they want, what they need. However, taking advantage of Facebook’s advertising platform basically comes down to the demographics of your target audience. By demographics, I mean age, profession, location and the interests of the people you are trying to reach. Just to show you how effective laser-targeting to specific demographics is, Facebook conducted studies that concluded 3 times higher return on investment (ROI), click-through-rate (CTR) and a much lower cost per click. This is something every business can definitely benefit from. So, How Do You Define an Audience on Facebook? Well, you need to think about how to define your target audience. The way you target your audience will be the determining factor on how well your ads will perform. An amazing feature Facebook provides is it can see how to narrow down their targeting to see how they can help improve the ad performance. When you create an ad on Facebook, you have the ability to put in your target audience details based on the type of people you are trying to reach. When you laser-target your audience, the more likely you will get the results you are looking to achieve. Whether you are looking for fitness gyms in Toronto or restaurants in Montreal, you take full control over who sees your ad. Facebook provides their own barometer to let you know whether your audience might be too broad or vague. One of the things that makes Facebook so unique from all the other advertising platforms is their variety of options available. The numerous ways you can build creative, engaging ads is like no other online marketing service out there. Essentially, any goal your Facebook marketing campaign is trying to achieve is possible. Are you looking to drive sales for an app? Facebook ads are perfect for this. Want to sell products and promote offers? Facebook ads are perfect for this. Need to promote a podcast or e-learning series? Facebook ads are perfect for this. Believe it or not, we haven’t even begun to talk about all that is possible with Facebook advertising. Here are 5 popular types of Facebook ads for business. If you are looking for low-cost-per-conversion and low cost-per-click, Facebook carousel ads are the perfect choice. These ads are interactive, engaging and mobile-friendly. Many businesses like these ads to show off their products and brand. Your ads don’t have to be flashy. Many businesses choose to keep their ads simple. Sometimes you may want to provide a promo code or discount to your customers. Facebook has you covered. Traditional ads such as this one from Moz can send social traffic back to your website. These type of retargeting ads are perfect for existing customers, reminding them of who you are and encouraging them to return to you. Unless you are living under a rock, you know that video content marketing is extremely popular right now. On Facebook, users spend more time watching videos as opposed to browsing images. Many people don’t realize it, but video can be like your mini commercial for your business. It is your opportunity to grab the attention of Facebook users. This is your chance to tell the world about your business while your users browse Facebook. Companies like Apple have experienced much higher downloads and in-app purchases after running ads to promote their product using video. One of the best ways I’ve found to run an ad is by simply promoting Facebook content you have already created and posted. So, if you already have content that you know does very well that you want to get a much bigger audience for, you can simply boost it to gain more views and exposure for a new audience. These promoted ads are by far the most inexpensive and quickest ways to getting eyeballs on your content and business as they will show up in target audience feeds. Similar to the concept of a lead magnet, lead ads allow people to download content from your business directly on Facebook. This is perfect for companies or businesses promoting digital goods, downloadable content such as PDFs. This is a display of Facebook’s ability to list-build, a great way to build your email marketing campaign. If you have a great piece of content that you know your industry is in need of, these lead ads are the best option for your brand. All of these ad types of their own set of advantages. Most businesses don’t just use one type of ad. However, the more you experiment with each type of ad, you will see which one works best for you. You can then use the best ones for your Facebook advertising campaign in the future. If you are hesitant about choosing an audience or you don’t know which ad type you want to use, you are not alone. The good thing is that there is no need to panic. Many people worry that starting a Facebook advertising campaign will not be worth the hard work, and worth the money. If this sounds like you, you may be a good candidate to start off with promoting to existing leads. When you remarket in Facebook, you will be targeting people who have already shown an interest in your brand, giving you a much better chance to convert. These are by far the best leads you have because they already know you and your brand. 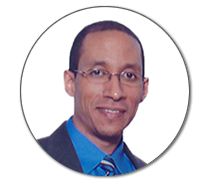 This allows you to use your relationship as a bit of an advantage when pitching your services. If you already have fairly good traffic and a large email list, it may be a good idea to start with remarketing rather than creating an audience. If you’ve already run ads in the past, you can get more out of you future ads by using Lookalike Audiences. This method basically creates a new audience based on information from your older ads. This creates a new target similar to the audience you already have. Lookalike ads can be thought of as a time-saver. If you’ve run successful ads to customers in the past, with Lookalike Audiences can introduce you to new people who are already likely to engage with your brand. One of the most amazing advantages of Facebook ads has to be they are very inexpensive in terms of cost-per-click and they allow you to create your own budget. However, if your ads are not targeted properly, you will see that they can get pretty expensive. Facebook advertising fees can vary depending on the industry you target, amount of people in your audience and even the time in which you post your ads. You can set a budget on a daily or lifetime basis which makes Facebook unique. 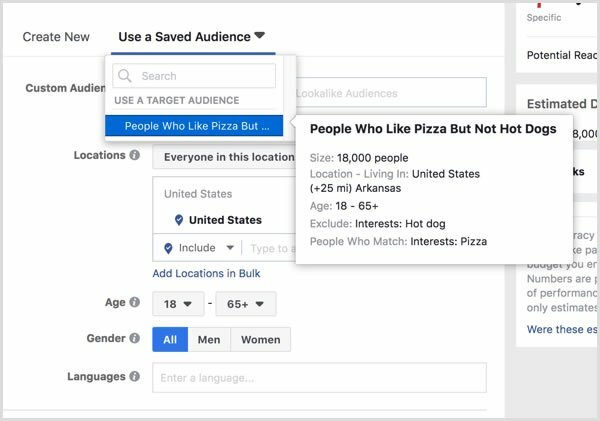 For a daily budget, Facebook will help you by determining the best placements to place your ad based on an average cost over time. However, Facebook can decided to exceed your budget by 25% if they feel it is necessary based on what opportunities may be available. The other option, you can set a lifetime budget. This is a flat fee budget option. With this option Facebook will spend what it deems necessary over time. For example, Facebook may determine that a budget of a few hundred of dollars could be used up in a day based on what their algorithm finds. Many people ask about the right amount to budget for Facebook ads. But, it really depends on your individual business needs. So, it’s advisable to test out smaller budgets and experiment first. So, speaking about testing, here’s some advice. You should never spend money on an advertising campaign without testing the waters first. 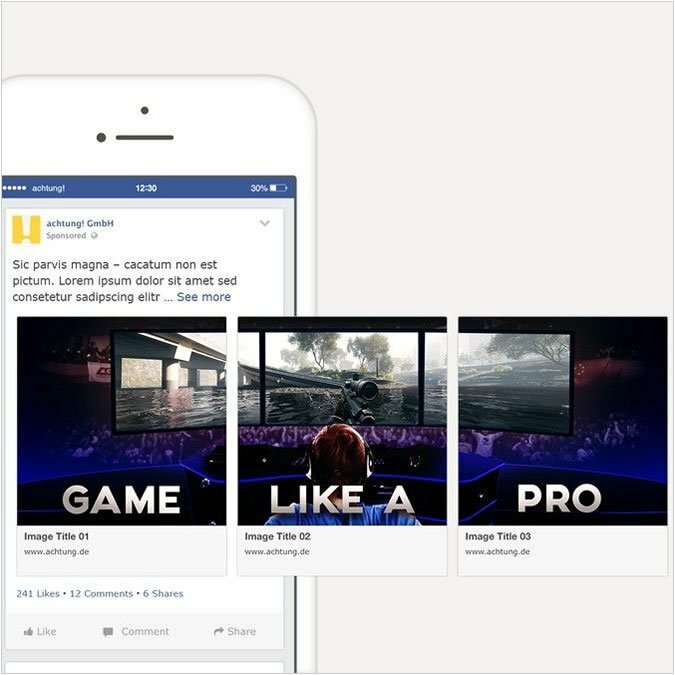 Thankfully, Facebook makes testing easy with their built-in split testing system that shows you which ads are more likely to perform well. It can be daunting and scary to create a Facebook advertising strategy, but that’s exactly why you need to conduct tests. If you happen to have other online marketing campaigns like Pay-Per-Click or email marketing that you already know has performed well, you can use these to help with you Facebook ad strategy. So, What Should Your Goals be for 2019? Well, there is no universal marketing strategy, especially with the options available. You just need to understand and pay close attention to your target audience, choose the right ad type and test your ads. 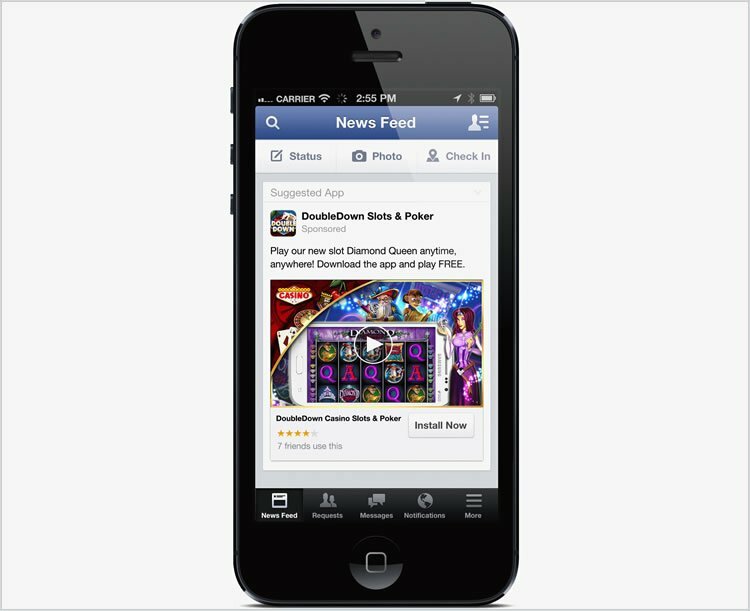 When done right Facebook ads are the most valuable tool you can have in your pocket.